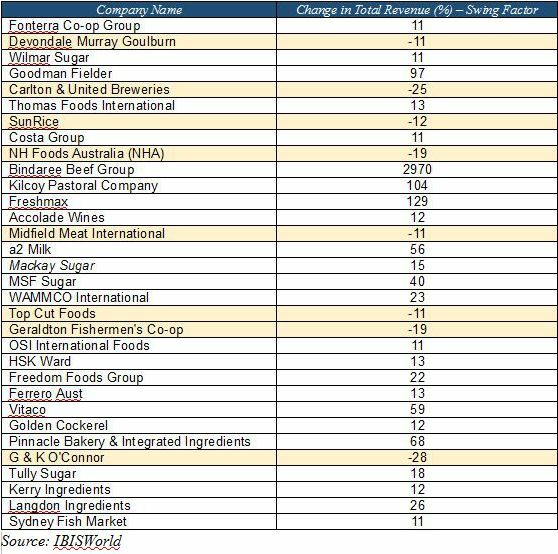 The Top 100 Australian Food & Drink Companies 2017 report, created in collaboration with IBISWorld, reveals which companies are reaping the most revenue growth, and as a result, rocketing up the rankings – and also those that didn't. Most of the new arrivals came into the list through acquisitions or restructuring. The Top 100 this year welcomed Como Glasshouse, which acquired Perfection Fresh Australia, and SFG Group Holdings, which acquired Sealanes. Organic growth brought Sydney Fish Market to the list. 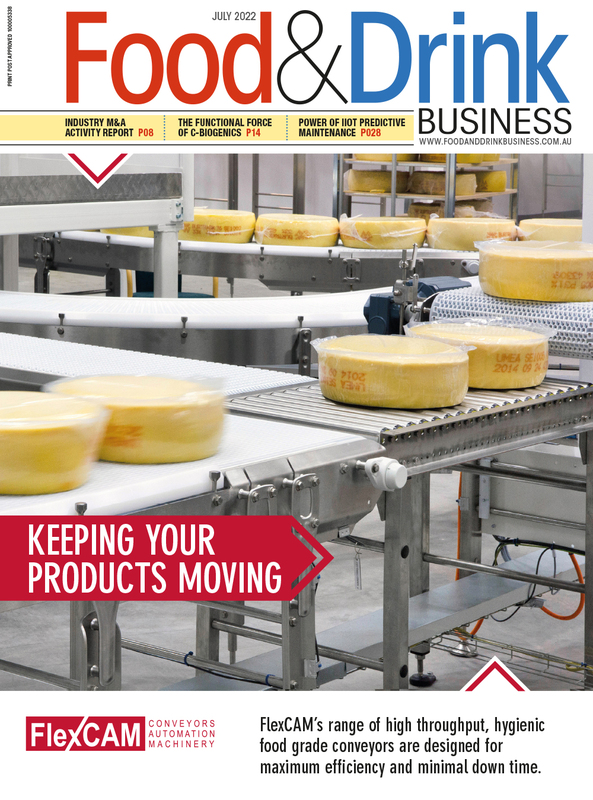 The company, which ranked 101 last year, saw an 11 per cent increase in revenue, while health food products and nutritional supplements company Vitaco was unranked last year but came in at 72 this year. Others to move quickly up this year's list were A2 Milk, which went to 44 from 59, Wilmar Sugar, which rose to 11 from 14, Mackay Sugar, which moved to 46 from 52, and Freshmax Group, which rose to 38 from 73.